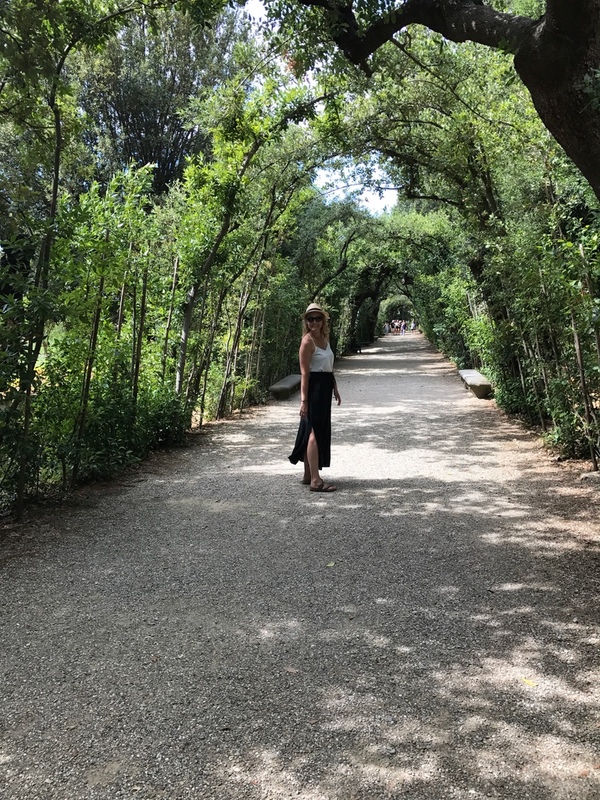 This weekend I went to my favorite market in Harrisburg and as I was strolling around I was thinking about my time in Italy and one of my absolute favorite days there! Of course all of my Italy days were some of my most favorite ever, but this one particular day is definitely up there in the books! As a farmer’s market lover and designated foodie, I of course always look for fresh, local, yummy food places wherever I go! And Italy was no exception. My goal was to go to a little Italian farmer’s market on the side of the road…and I succeeded. I mean doesn’t that just look heavenly!!!! Ravioli with pecorino cheese, olive oil, walnuts, and sage. I got it at Cortona Craft Brewery down a little side street just off of the center of town. (My mouth is watering, just writing about this dish! haha). It was good, definitely not as good as the original, but good. I am still not completely happy with it though. I am thinking that I will just have to make my own ravioli and I definitely need to use pecorino cheese; I used parmesan cheese and it just didn’t have the right flavor! I will keep experimenting and share my recipe with you all when I perfect it 🙂 I know that I will never get it to taste as good as on that little side street in Cortona, but I would like to get it pretty darn close! We of course had to finish out the day with some gelato! I believe at this stop I had the strawberry, although the lemon everywhere was my absolute favorite. I enjoyed the fruiter flavors best, because it was just so hot! But, we will head back to America for more yummy Picky Girl recipes and adventures, so stay tuned!